The Yaris has been tweaked several times since its initial launch, and a 2017 facelift keeps it up-to-date. It’s generously equipped, with plenty of safety features as standard across the range, and history suggests bulletproof reliability. As a simple method of transport, the Yaris ticks most boxes, but it’s uninspiring to drive and doesn’t have the emotional appeal of its rivals. 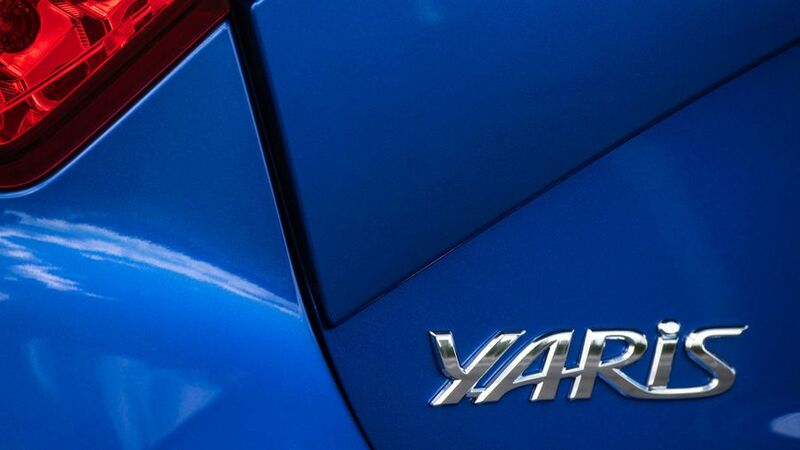 The Yaris’ latest visual refresh keeps it looking contemporary, although it probably won’t turn too many heads. All models get body-coloured bumpers, while the entry-level Active model is the only variant to ride on steel wheels; the rest get 15- or 16-inch alloys. Halogen daytime running lights are standard up to Bi-tone and Excel models, which get LED versions, and the Excel also gets full LED headlights. Metallic paint is standard on Bi-tone models, but optional on all others. 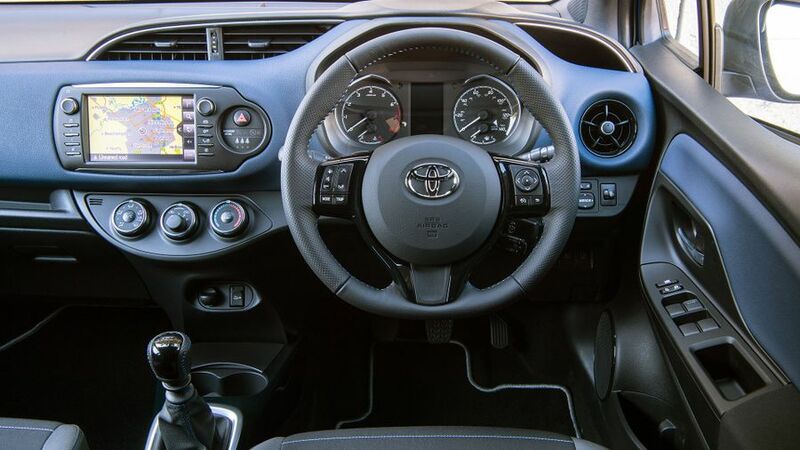 This version of the Yaris has upgraded tech and a few revised upholstery choices compared with earlier models, but the overall cabin hasn’t changed a great deal. While it’s perfectly functional, it doesn’t offer much in the way of quality or style. However, while the plastics feel cheap, they are at least screwed together well. All models except the Active get a 4.2-inch colour screen between the rev counter and speedometer, which is both stylish and useful, allowing you to flick between different nuggets of information. 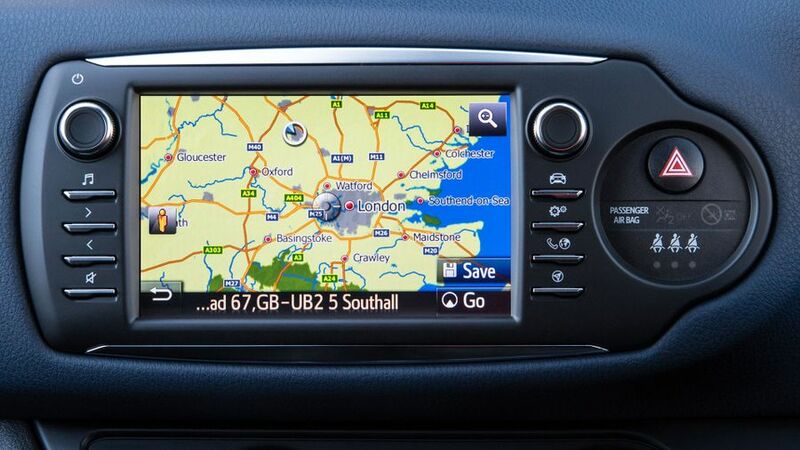 It’s particularly handy as the infotainment screen in the centre – again, standard on everything except Active – is small and rather fiddly to use. 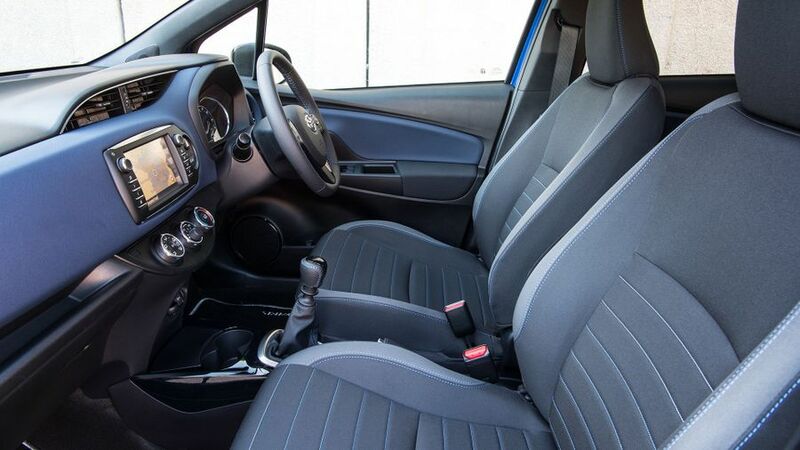 The seats are comfortable, with a wide range of adjustability, but while the steering wheel adjusts for both rake and reach, it doesn’t pull out far enough to cover all positions. There’s good headroom in the Yaris, both up front and in the back, so even tall adults will be able to sit comfortably. Two people will fit in the rear easily, but limited shoulder room means cramming three in will be a bit of a squeeze. At least it’ll be easy to get in and out, as Toyota only sells a five-door Yaris, after discontinuing the three-door model from 2017 onwards. 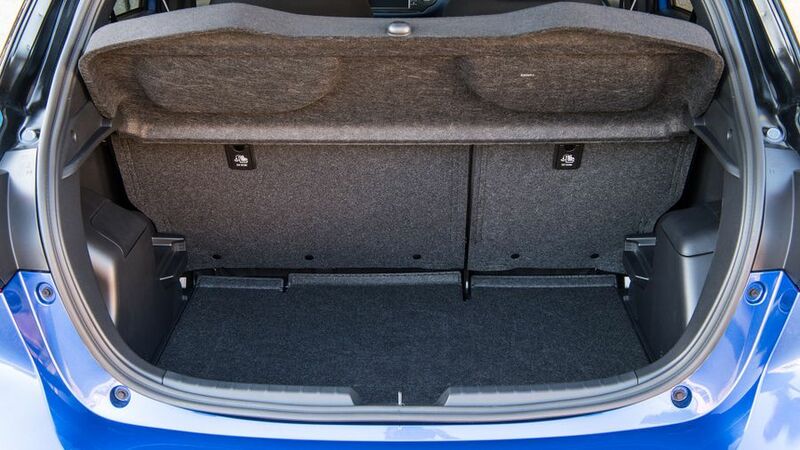 The boot space isn’t enormous – roughly the same as in its competitors – but a false floor that’s level with the opening means there's no lip to lift stuff over, and the space beneath gives extra storage. When you need more space, the rear seats do fold down, but they don’t go completely flat, although there’s no step between the seat backs and boot floor. Storage space in the front of the cabin is reasonable, with door pockets, two cupholders and a shelf-like space for pens above the glovebox. However, the back is poorly catered for, with just a single cupholder and some very small door pockets. 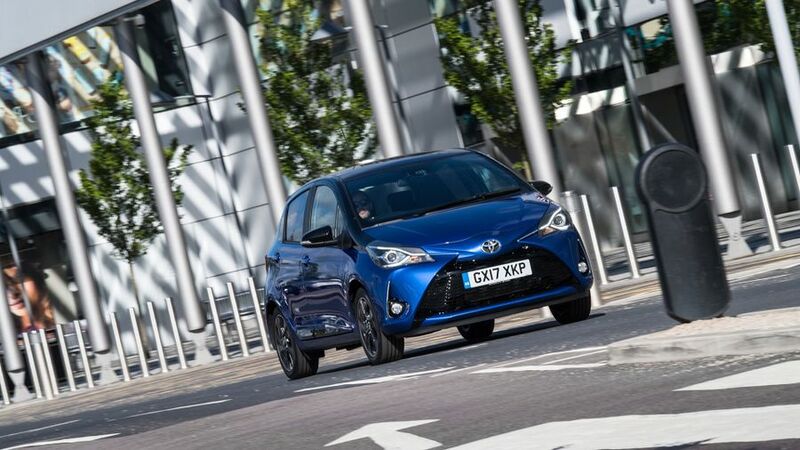 The Yaris is set up for comfort more than handling excellence, and all models make a pretty good fist of ironing out bumps and poor-quality Tarmac. Toyota is particularly keen to increase sales of its hybrid model and has lavished attention on its chassis, with the result that it’s the most sorted to drive. While riding more firmly than the other models, it’s still comfortable and feels the most stable through the corners. Other variants, particularly the 1.0-litre, are kind to the derriere, but feel soft and less composed through corners. The steering is light, which makes for easy manoeuvring and progress around town, but also means less feeling of control at faster speeds compared to the best-handling rivals, such as Ford’s Fiesta and the Volkswagen Polo. Road noise is impressively quiet in all the models we tried, although there’s a fair bit of wind noise at motorway speeds. From 2017 onwards the Yaris no longer has the option of a diesel engine, which means customers can choose between two petrol units and, unusually for this type of car, a hybrid. The entry-level 1.0-litre engine is best avoided, as it feels underpowered if you’re carrying anything more than just yourself, and it’s very noisy. The 1.5-litre petrol engine is also pretty noisy; peak power and torque don’t arrive until you’re high up in the rev range, which means it needs to be worked hard if you want to do anything other than pootle. The hybrid, which combines a 1.5-litre petrol engine with an electric motor, is better. It juggles its power sources smoothly and efficiently, and it delivers brisk, easier-to-access performance thanks to more generous low-rev punch. Like any hybrid, it’s best suited to urban driving, when the electric-only mode can really make a dent in your fuel bills. Unfortunately, the hybrid is no quieter than the other versions because it comes with a continuously variable automatic transmission, which send the revs soaring as soon as you ask for any sort of acceleration. 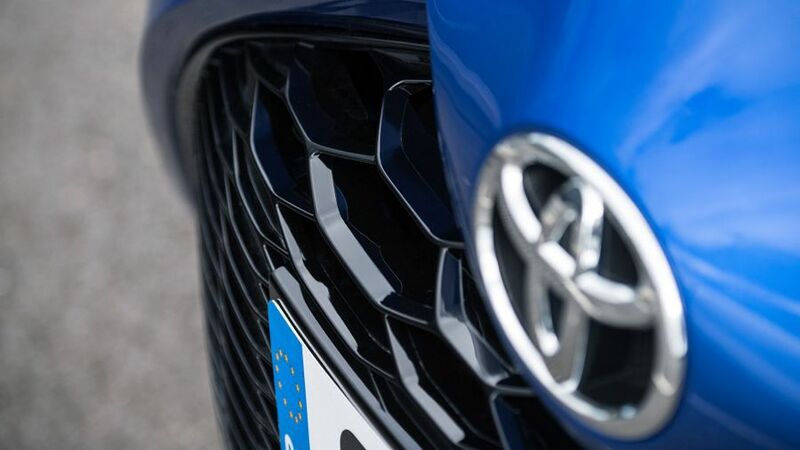 The hybrid model looks expensive in the Yaris range, and that will rule it out for some buyers, but compared with other hybrid cars, it is one of the cheapest, and its low CO2 emissions mean it will appeal to company car users. Hybrid aside, the Yaris is priced competitively with other mainstream superminis. It’s not cheap, but it represents decent value when you consider the generous amount of equipment you get. Resale values are fairly par-for-the-course compared with other superminis, too. Unsurprisingly, the hybrid is the version that gives the most efficient motoring, with official fuel consumption of more than 85mpg. The 1.0-litre petrol averages more than 65mpg, and although the 1.5 is the least economical, it can still return more than 60mpg, which is a perfectly respectable figure. 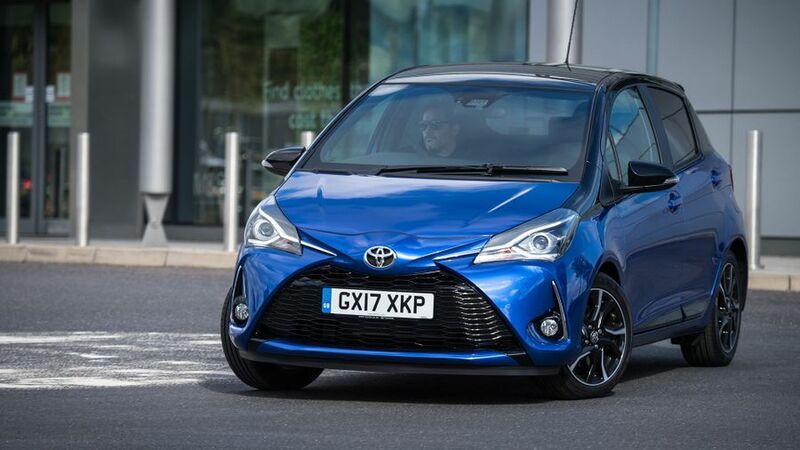 The omens are excellent for Yaris customers; it has fared very well in Warranty Direct’s Reliability Index, landing itself firmly in the list of top 20 most reliable cars. Toyota as a brand also has an excellent reputation, and the company underscores that with a five-year, 100,000-mile warranty. The Yaris has a maximum five-star crash test rating from safety organisation Euro NCAP. Toyota includes an impressive amount of safety features as standard right across the Yaris range, which is to be commended. Every model, even the most basic, comes with several active safety systems, including automatic emergency braking, lane departure warning and automatic high-beam headlights. All cars also get airbags in front of the driver and passenger, and above the driver’s knees, as well as curtain and front side airbags. There are also Isofix child seat points on two of the three rear seats. 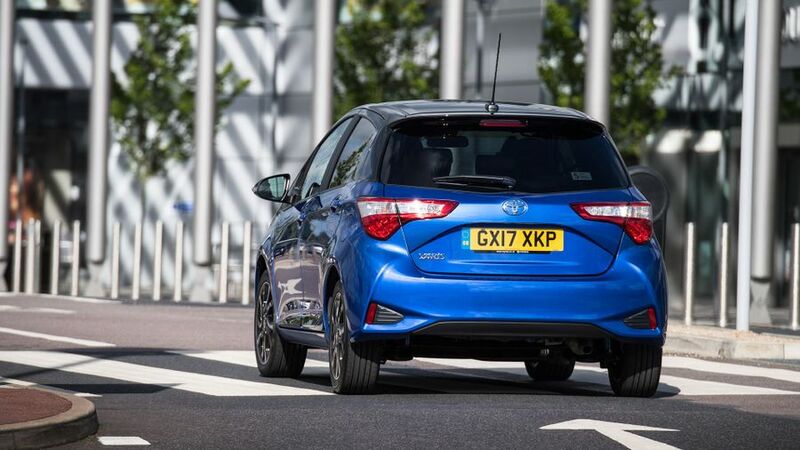 The Yaris Hybrid is pretty well specced throughout the range, but on petrol-only models the entry-level Active variant is somewhat barebones, with no air-conditioning or DAB radio, although it does get Bluetooth and a USB connector. 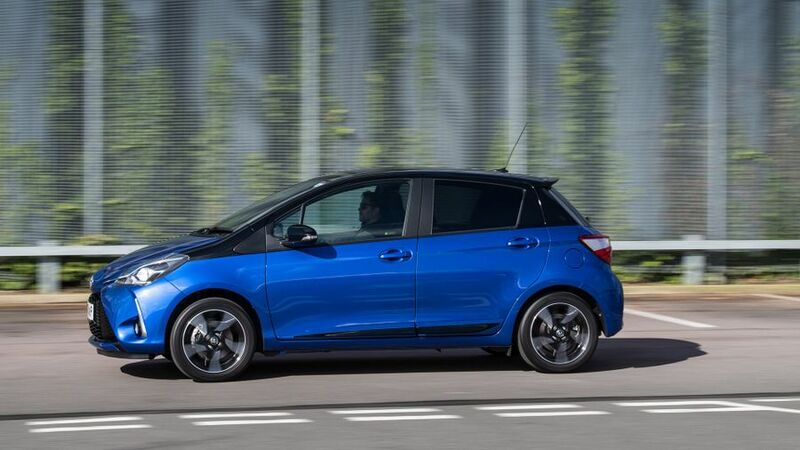 From the next level – Icon – upwards, the Yaris has more generous kit levels, with cruise control, a rear-view camera and automatic wipers included across the range, along with electric front windows and side mirrors. A DAB radio and six-speaker sound system are also standard, as is Bluetooth phone connectivity. Satellite navigation is optional on all models except for the Icon Tech, where it’s standard. The top of the range Excel model gets leather seats. You'll buy a Yaris because you want a method of transport that gives you a decent amount of kit and rock-solid reliability. You’re not overly bothered about style or driving enjoyment; you just need a ride that’s user-friendly and affordable. The trouble is, there are several rivals that do those jobs – plus plenty more besides – even better. 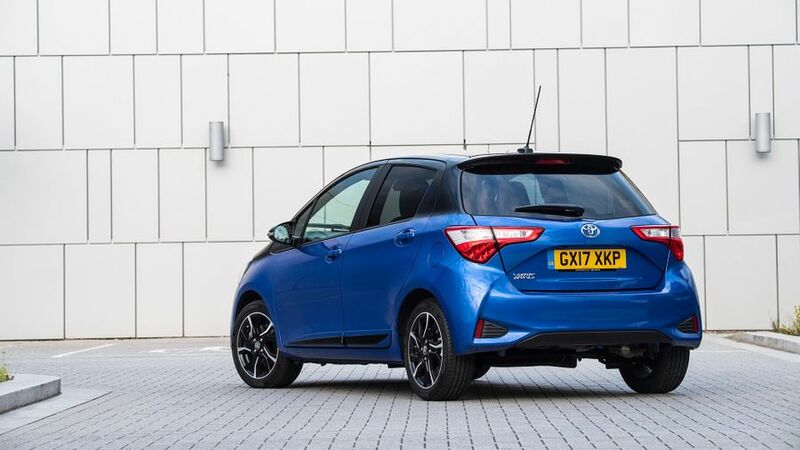 If you’re particularly after a hybrid, however, the Yaris is one of the cheapest around.